This is maybe my favorite plugin ever, and for several reasons. It’s like a history lesson on delay, is easy to use, and can additionally be used as a distortion/eq. Soundtoys nailed different delay sounds through the decades. If I had to only use one plugin on an entire session, I’d use this one. Tip: The Binsonette style type for the warmest, smoothest delay you’ve ever heard. 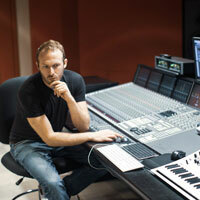 Face it, drum augmentation and replacement is an essential tool to a mix engineer. Roger Nichols (the engineer for Steely Dan) invented the Wendel drum computer in 1978, so this is a technique that’s been around for a long time. Email me and I’ll send you my 40-page thesis on the subject! There are plenty of great triggering software options out there, I’m just really used to this one. After analyzing a waveform, DRT creates near sample-accurate triggers, with velocity information included. With all the great drum VSTs out there like BFD3 and Abbey Road Drums, if you don’t use augmentation to a certain extent, you’re really limiting yourself, not like with an L2, but like, you know. Tip: Create a triggered track using a cowbell sample. Use this cowbell track for any sidechain compression. The fast transient will allow the compressor to react more quickly than with the original kick or snare sound. I love distortion. This thing has 5 different unique distortion types, tons of tone shaping options, and can work on basically anything. It’s also one of the first plugins to incorporate a dry/wet knob. You can make toms bigger, warm up a vocal, or absolutely destroy a drum bus. Tip: For lead guitar or bass, try running 2 instances of Decapitator in serial, “punish” on both, and mess around with the settings until you have the most buzzy, brash, hilariously distorted sound ever. Bass and Guitar sounds like this. My favorite Mid-Side EQ, and usually the very first plugin on my mix bus. When you click on the frequency, it solos the band, allowing you to quickly sweep through and find unwanted, unmusical content. Tip: I generally stay away from excessive stereo width processing, but try automating the stereo width parameter on this during the choruses only for a larger than life effect. The most transparent plugin limiter I’ve ever used. It makes things louder without compromising the mix. Incredibly simple to use, just like all the Massey plugins. Tip: Although this was clearly designed for the master bus, try using it on kick, snare and bass to transparently tame volume. This emulation of the classic 10-band graphic equalizer is my go-to for boosting frequencies. It’s super easy to use, and works on virtually any source. Not on many plugin equalizers is it possible to boost 8db at certain bands and have it still sound good, but it is here. Tip: Try boosting 3db or more at 16k on vocals and I swear you can start to hear the singers’ throat. Another Tip: Find a singer with a good throat. At least 3-8 instances of this thing are on every session I mix. 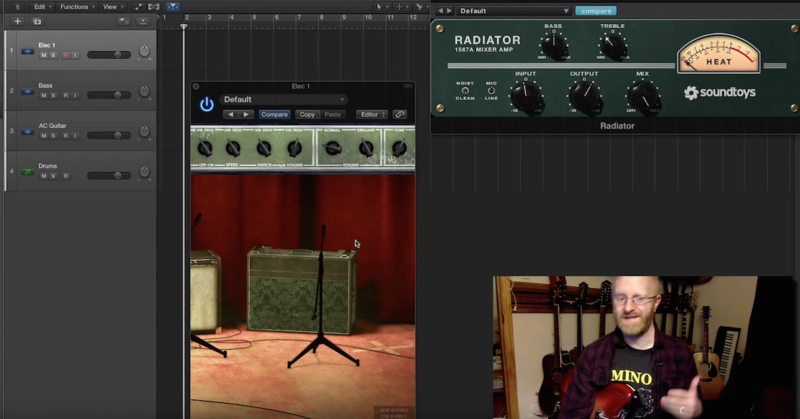 It’s a multi-purpose compressor, and is great for everything including taming vocals, flattening bass, and even works when not doing much at all just for the tone. Tip: Use the Bluey setting, with a medium to fast attack, and fast release on stereo drum rooms to make light-hitting drummers sound like snare-destroying gorilla monsters. These are technically 2 plugins, but I needed to combine these to fit all of the essentials on this list. For vintage sounding time-based effects, these are unbeatable. Grainy, full of vibe, and versatile. With indie records sounding “older” every year, these are great to have. Tip: Subtly automate the “tension” parameter on Spring Reverb for a chorus-ey reverb effect. Although I hardly ever use this for boosting, it’s workflow for finding unwanted frequencies is unrivaled. Plus, if you’ve got Pro Tools, you’ve got this plugin. Tip: Shift + Control and click on any of the features to solo a band, this makes it very easy to find unmusical frequencies. I’ve only discovered this one about 4 months ago, but it has quickly become used on the master bus for almost every track I mix and master. It sounds very new and hyped, if that’s what the mix needs. The fact that you have a constant RMS readout is brilliant. 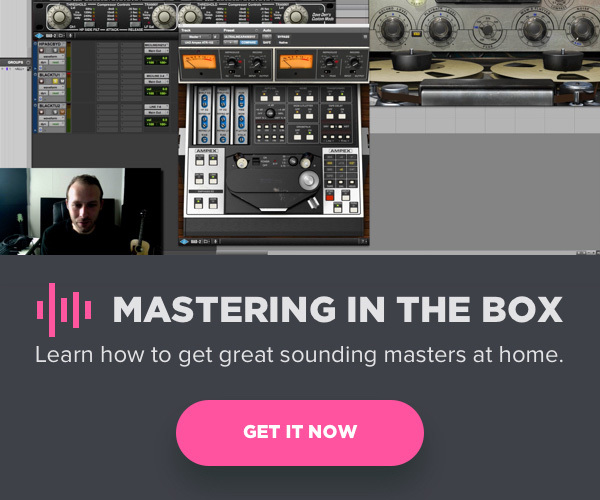 Check the volume of your mixes against reference tracks with ease. Tip: I use multiple limiters on certain mixes/masters. Instead of making 1 plugin do all the work, combine this with the L2007 for more transparent results. 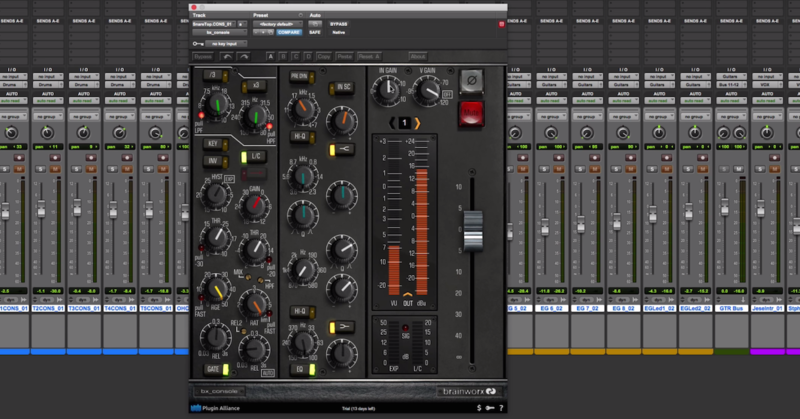 If you mix with UAD plugins, you might also like my top 10 UAD Plugins (+ mixing tips).